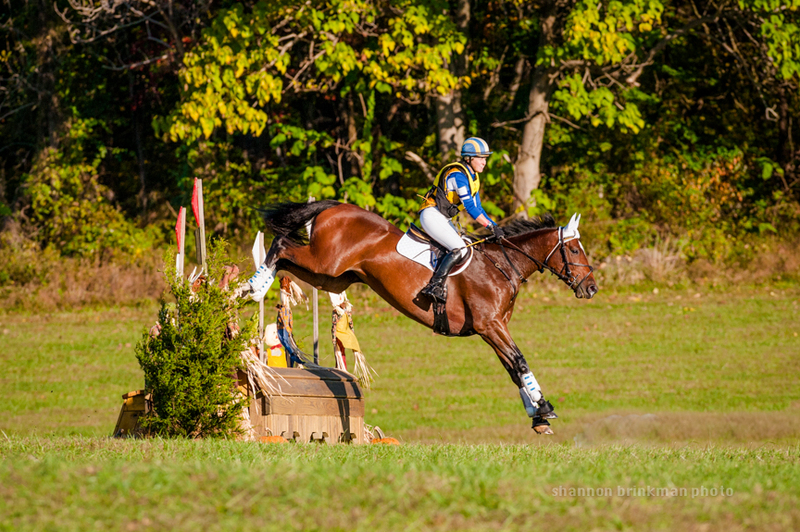 Ship’s Quarters Farm is committed to providing top quality care and multiple training options for all disciplines. 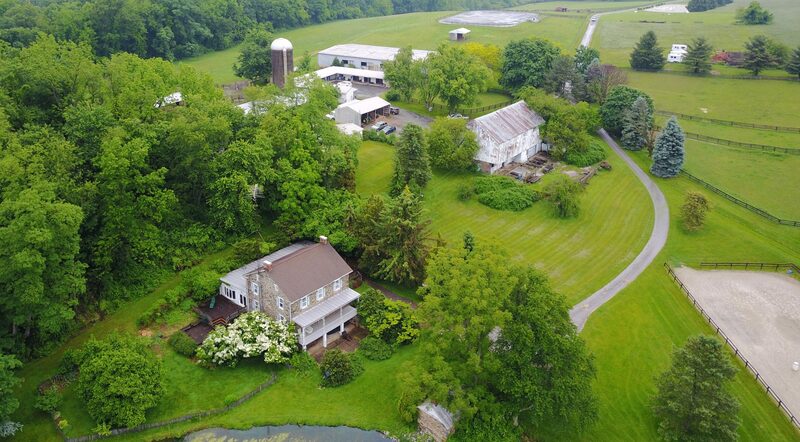 Located off of Route 27 in Westminster, Maryland, Ship’s Quarters Farm is 84 acres of rolling hillsides and fenced in pastures. We keep the focus on healthy fields as well as small turnout groups! Riding facilities include two 60 x 20 meter outdoor riding arenas, a larger jump outdoor arena (with current updates to footing) and a 66 x 140 foot indoor riding arena that boasts lights, mirrors, windows, skylights and top of the line footing. 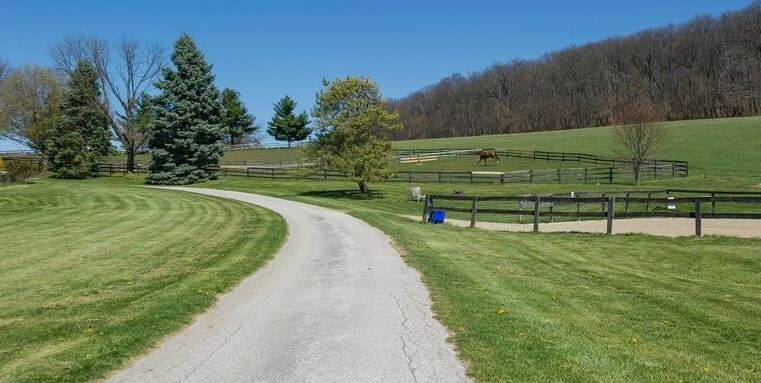 Ships Quarters has many turnout options, both large and small….with further pastures being added. All fences will be updated for our horses happiness and safety. The 17 stall barn features matted floors, automated fly control system, temperature regulated tack room and kitchen, and heated wash stall with hot and cold water. Barn or field boarding is available, farrier and veterinary services available upon request.